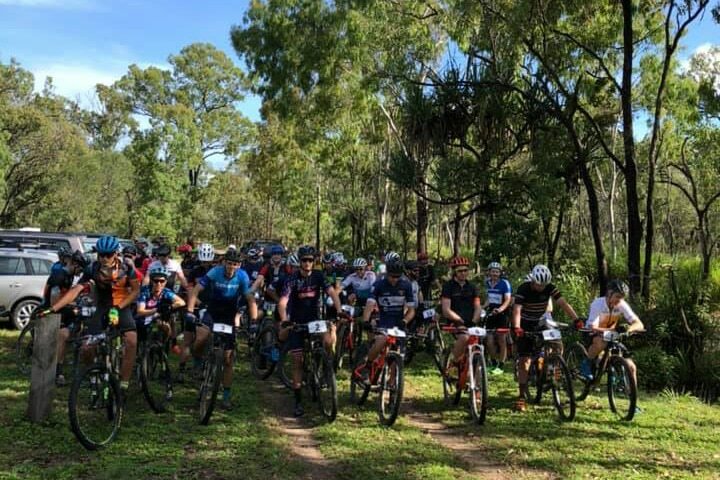 Fantastic round 3 of the Prime Constructions FNQ XC series for 2019 at the always fun, Davies Creek MTB Park. 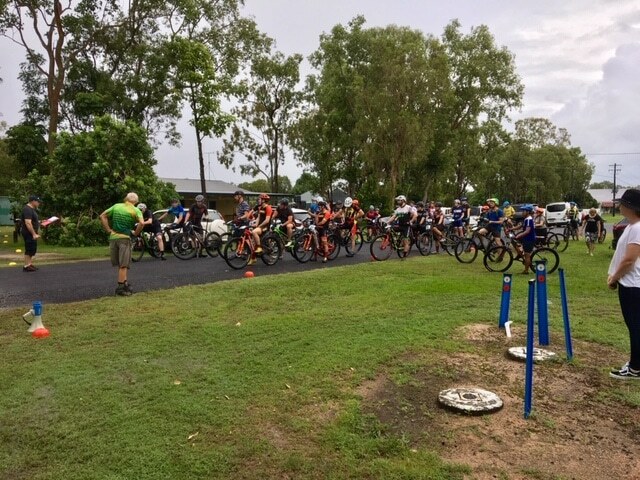 Thanks to the Mareeba Mountain Goats and the Volunteers for an awesome track and fun day. Plenty of close racing today and even closer competition in the series points below. We look forward to seeing you all again at Smithfield for Round 4 on the 28th April.